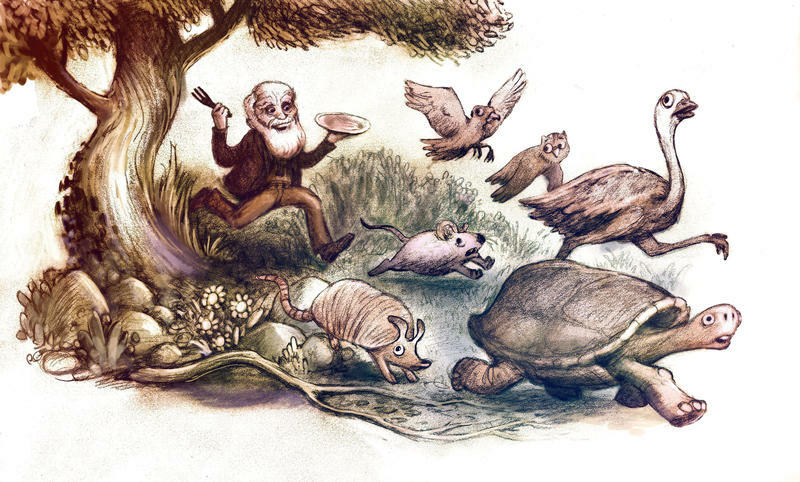 February 12 was the 209th anniversary of the birth of Charles Darwin, the father of the theory of evolution. 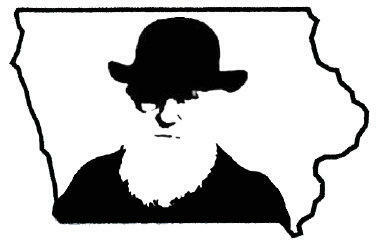 To celebrate his contributions to science and humanity, Darwin Day will be recognized in Iowa City February 23-24 with a series of conversations about topics in science, education, and climate change. On this episode of Talk of Iowa, host Charity Nebbe talks to this year’s featured speakers to get a preview of Iowa City’s upcoming Darwin Day events. Joining the conversation are James Hansen, a native Iowan and former Director of the NASA Goddard Institute for Space Studies, Asheley Landrum, assistant professor of Strategic Science Communication at Texas Tech University, Paul Strode, a high school science teacher from Boulder, Colorado, and Jacqueline Gill, assistant professor at the University of Maine Climate Change Institute. These four experts emphasize the importance of education and scientific literacy in the face of climate change, particularly for young people. Gill, a paleoecologist and biogeographer who studies climate-driven extinctions of the past, says that a key element of scientific research should be accessibility. 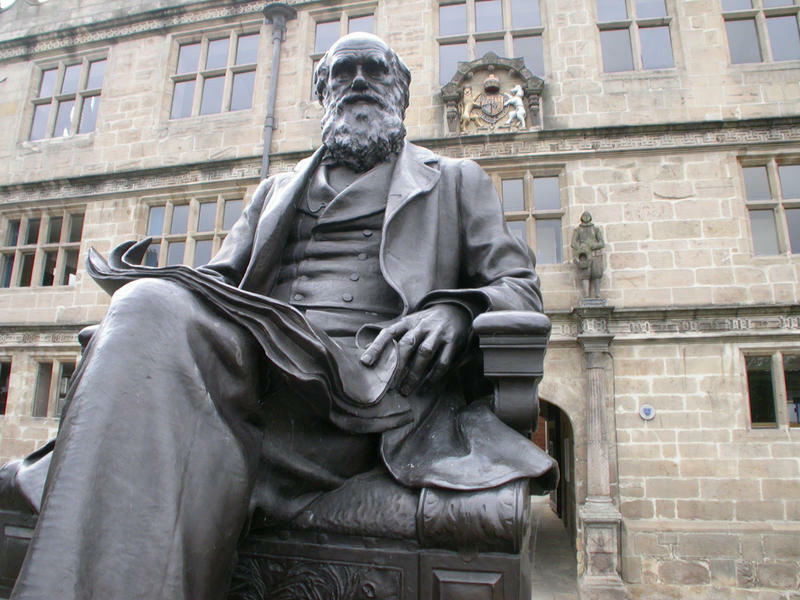 More information on Darwin Day events can be found here. We're going to switch gears now and tell you about a competition that is really about to take off - pun intended. We're talking about the nation's largest rocketry tournament, the Team America Rocketry Challenge. Scientists are a driven bunch, dedicated and passionate about understanding the inner workings of the world. You must be focused, willing to work strange hours in every kind of weather. Willing to go beyond the known and be constantly inspired by your curiosity. It takes guts to be a scientist. And a strong stomach doesn't hurt, either.